Crunchy Fluffernutter Bites: Sweet & Salty Low-Calorie Snack for One! / Hey, EEP! Crunchy Fluffernutter Bites: Sweet & Salty Low-Calorie Snack for One! 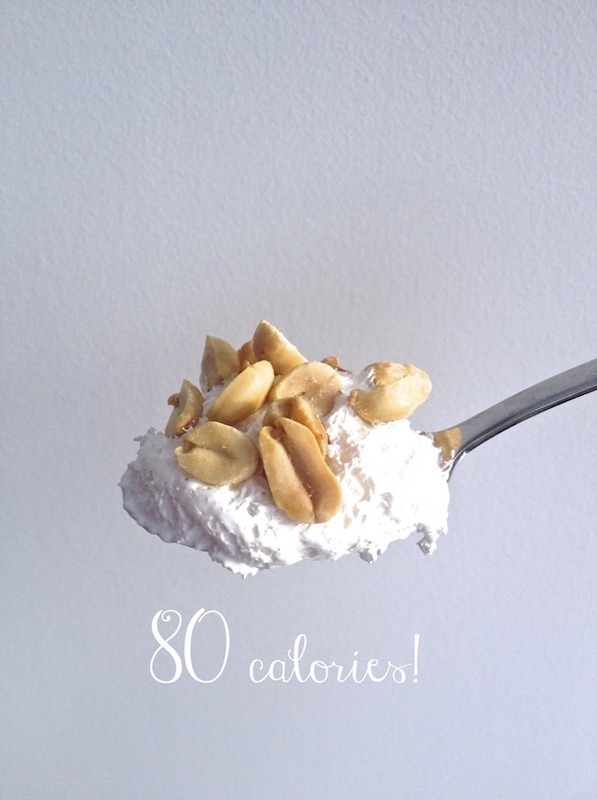 Scoop out 1 tablespoon marshmallow fluff. Sprinkle with peanuts and enjoy!